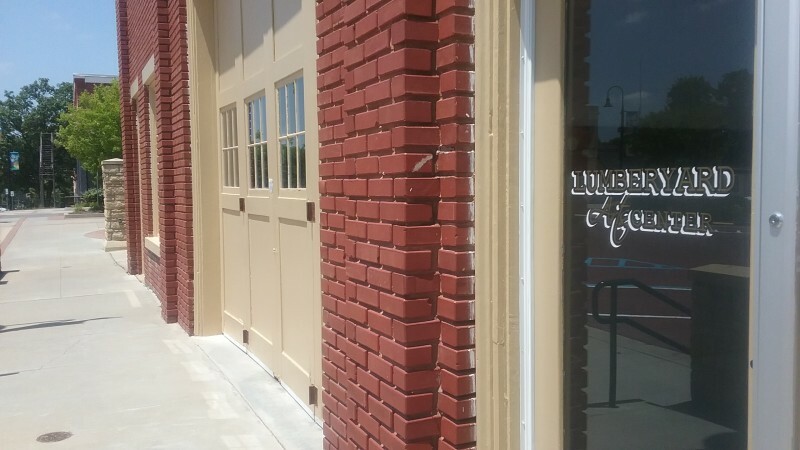 Join us at the Lumberyard's August 18th Third Friday Artwalk with Community Karaoke! 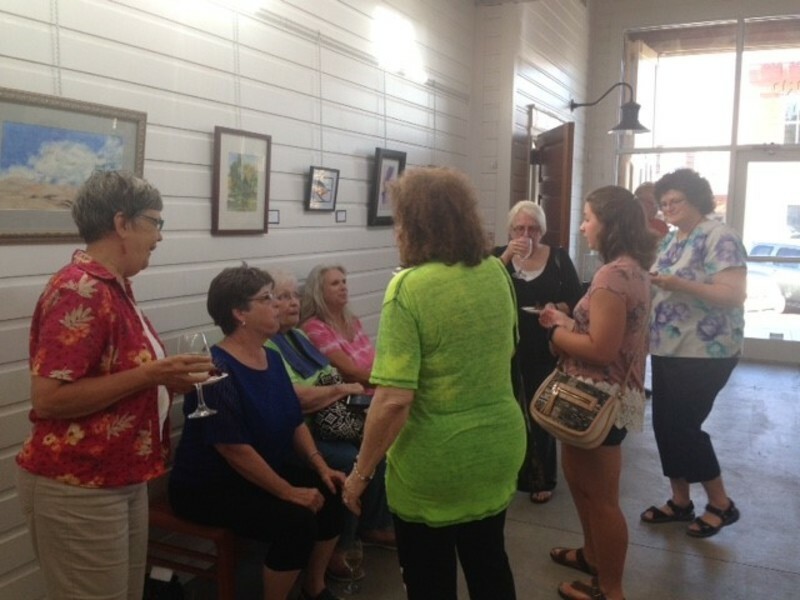 Come see Melinda Hipple's "Just Pencil" Photorealism exhibit in the gallery, buy local art, and enjoy karaoke in the Lotatorium next door. 6:30-10pm in downtown Baldwin City.